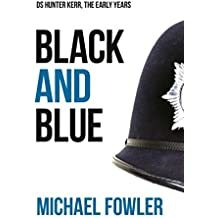 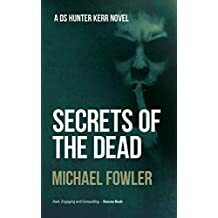 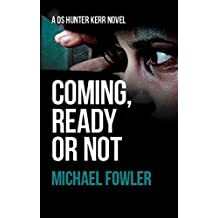 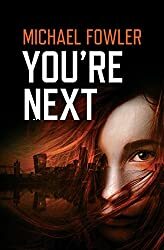 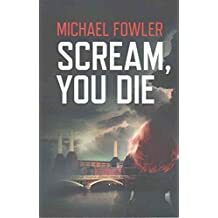 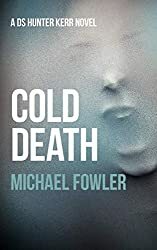 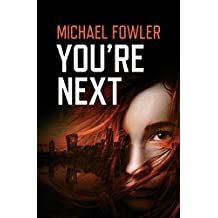 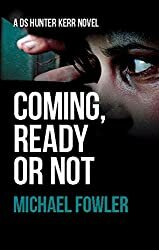 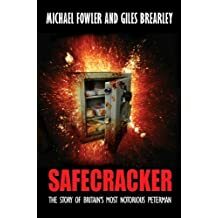 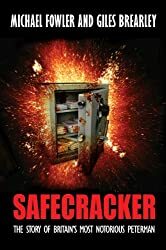 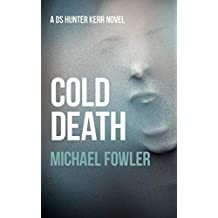 Following retirement, after thirty-two years as a police officer, working mainly as a detective, Michael returned to the deadly business of murder, as a writer. 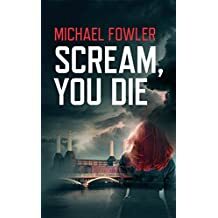 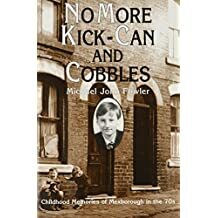 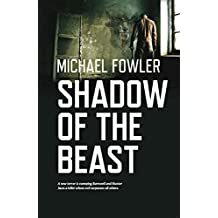 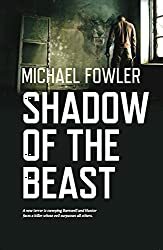 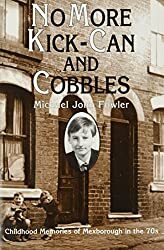 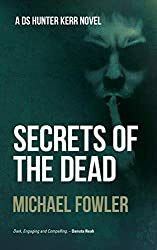 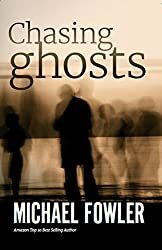 His past work brought him very close to some nasty characters, including psychopaths, and gruesome cases and he draws on that experience to craft his novels: There is nothing gentle about Michael's stories. 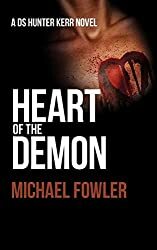 His landmark novel 'Heart of the Demon', published in 2012, introduced Detective Sergeant Hunter Kerr. 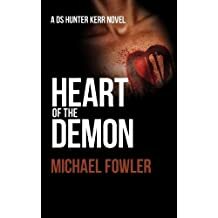 He has since written five novels and a novella featuring him. 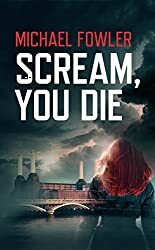 He also released the first of his DS Scarlett Macey books in 2016. 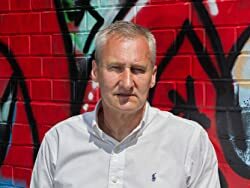 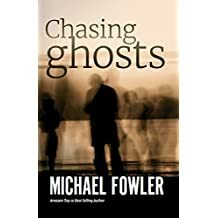 He is also the author of a stand alone crime novella 'Chasing Ghosts' and a true crime thriller 'Safecracker'.